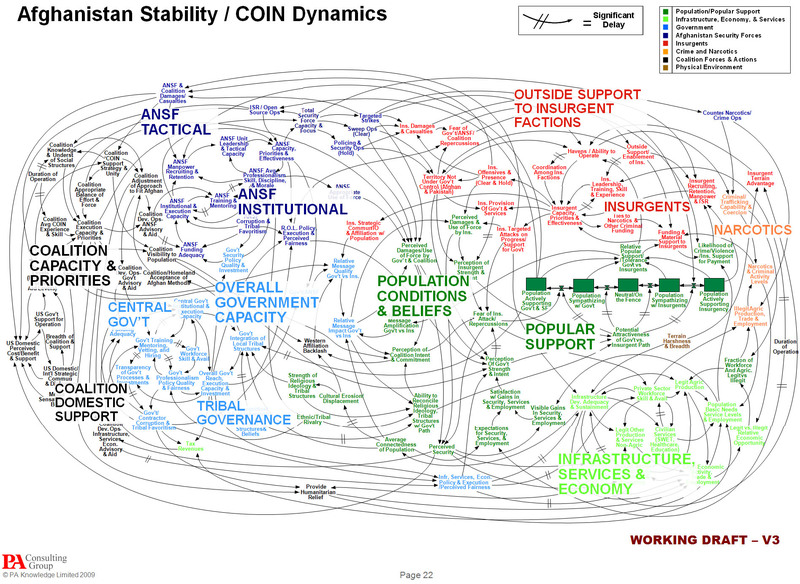 Here is an amazing mind map prepared for the Joint Chiefs of Staff for our new surge in Afghanistan. Now I see how we are going to be able to begin withdrawing troops in 18 months . . . I think. Richard Engle of NBC News tries to explain, here.